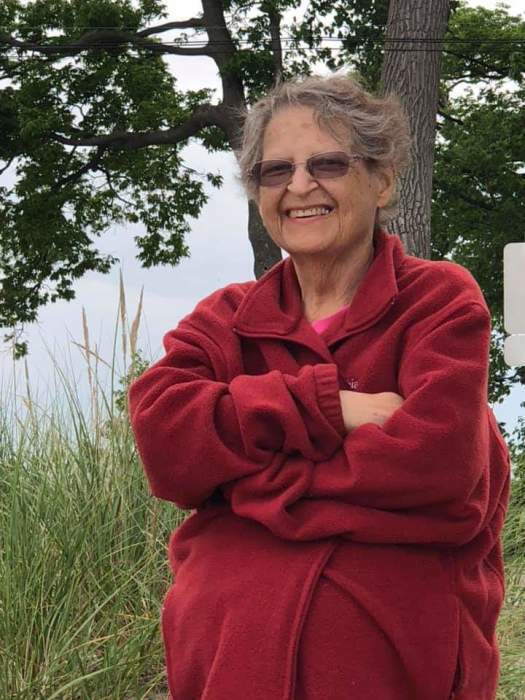 Cheryl Ann Springer, 74, of Bellevue died at her home on Wednesday, December 5, 2018. Cheryl was born in Bellevue on September 19,1944. She was a member of the 1963 graduating class of Bellevue High School. For three years, she was a switchboard operator in Hawaii for the VietNam Soldiers, coming home in December of 1969. She was able to return to Hawaii in September with her granddaughter and cousin to fulfill this dream of hers. Her children, Jackie Springer (George McMullen), of Bellevue and Jude (Jessica) Springer of Avon, along with grandchildren, Jayda, Jaxen, Jayse all survive. Her brother, Corby Herborn of Bellevue also survives. Cheryl was preceded in death by her father, Wesley James Reigle and mother, Betty (Wills) Reigle Herborn. Visitation will be on Saturday, December 8, 2018 at St. Paul's United Church of Christ, 428 Kilbourne Street, Bellevue, from 1:00 pm until the service at 3:00 pm. Rev. Dr. Diane Carter will officiate the service at 3:00 pm. Burial will be at a later date in St. Mary's Cemetery, Bellevue. Memorials may be made to St. Paul UCC Sanctuary Remodeling.